A stereotype about Germany is that it is Oktoberfest all year long, and that most Germans drink more beer and wine than water. While it is true that Germans drink their fair share of beer (3rd most per person in the world vs the US checking in at number 14), the attitude of beer drinking in Germany contrasts drastically to that of the United States. Germany, a country the size of the US State of Montana with a population of about 88 million people, has very relaxed laws associated with alcohol consumption. One would think that with all the beer and wine consumption, most areas of Germany would look like a US college fraternity party on a Friday night. However, Germany is not over-run with drunks causing problems, and drunk driving seems to be rare. In the US, when standing in the checkout line at the grocery store, one would find candy, magazines, etc. 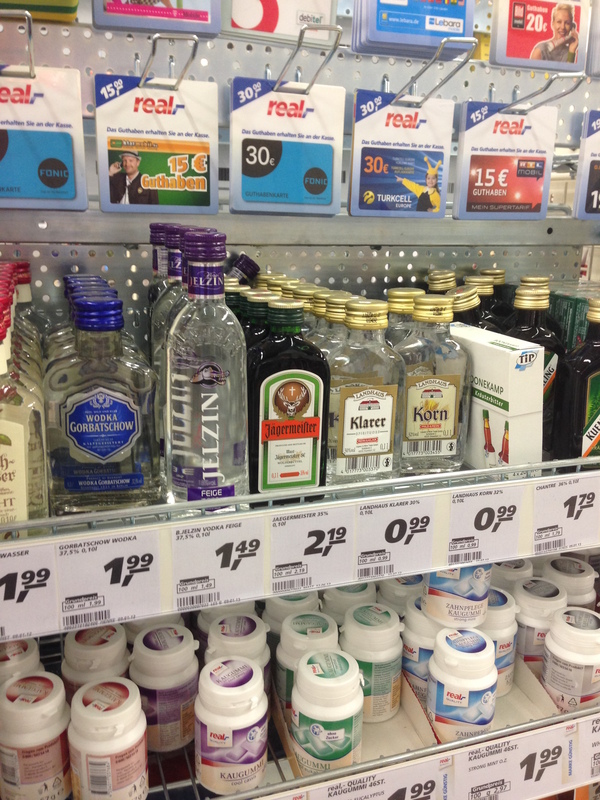 In Germany, in the checkout line, it is not uncommon to see small bottles of Jaegermeister, vodka, schnapps, etc. Obviously, this does not mean that there is no alcohol abuse or drunk driving in Germany. You will find your fair number of those that have had a bit much to drink. The regulations in Germany seem to be designed NOT to keep people from alcohol, but rather seem to foster an appropriate approach to alcohol consumption. Germany has some of the best vineyards in the world. Most wineries will offer free wine-tastings with most villages in the wine region (southwestern Germany) holding wine festivals. A common weekend activity is starting in one village, sample the wine at a festival, stroll through the vineyard to the neighboring village to sample their wine, etc. 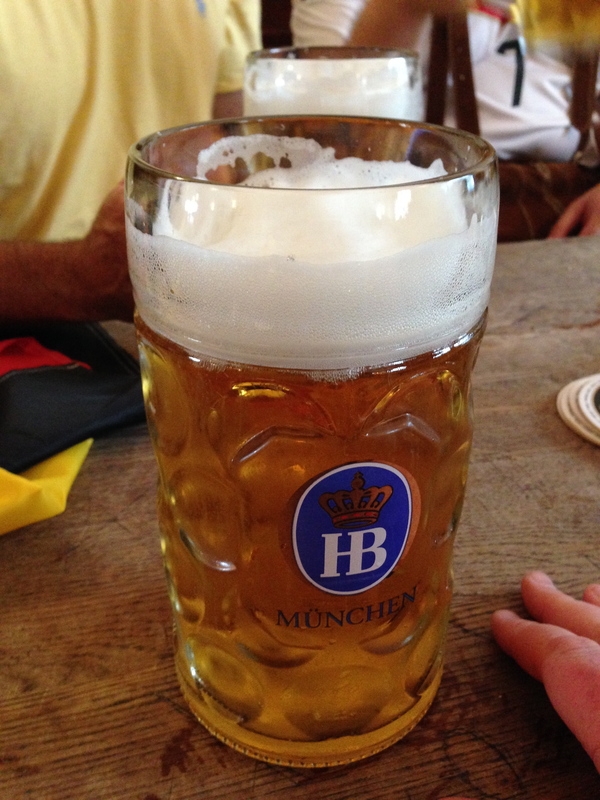 Would you like your very own authentic Hofbräuhaus beer stein? What is the drinking age in both countries? In the US, in general, no one under 21 can buy alcohol. 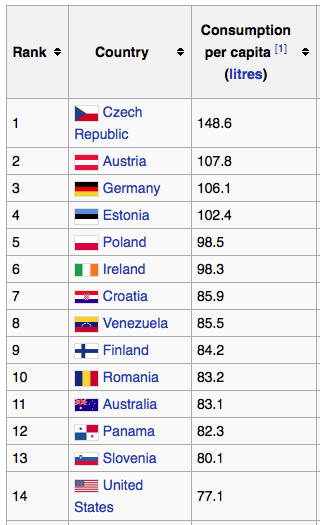 Note that individual States have varying regulations on minimum drinking (consumption) ages. What is the legal limit in order to drive in both countries? In the US, driving with blood alcohol levels at or above 0.08 is illegal for everyone with some States having a lesser offense if the level is 0.05. In all States, if you are under the age of 21, there is a zero tolerance for any reported blood alcohol level while driving. Also, the limit is 0.04 for professional drivers (i.e., bus, taxi, etc.). In Germany, there is a zero tolerance for any new driver having a license less than 2 years, regardless of age. And, the zero tolerance applies for anyone under 21 and professional drivers. Also in Germany, the limit is 0.03 if involved in a traffic violation or accident and 0.05 if just stopped normally. On the bright side, the limit is 0.16 for a bicycle rider! What are the penalties associated with driving while intoxicated in both countries? In the US, each State sets their own penalities based on the level of blood alcohol, if an accident was involved, if it is a repeat offense, and the level of reckless driving at the time of being stopped. In most States, your driver’s license is automatically suspended for 30 days, and if convicted then for 1 year (if it is the 2nd conviction then up to 4 years, and the 3rd it is taken away permanently). Also, based on the level of offense, a driver would face fines from $200 to $4000+, and jail time from 1 day to 2 years (just for the crime of drunk driving). 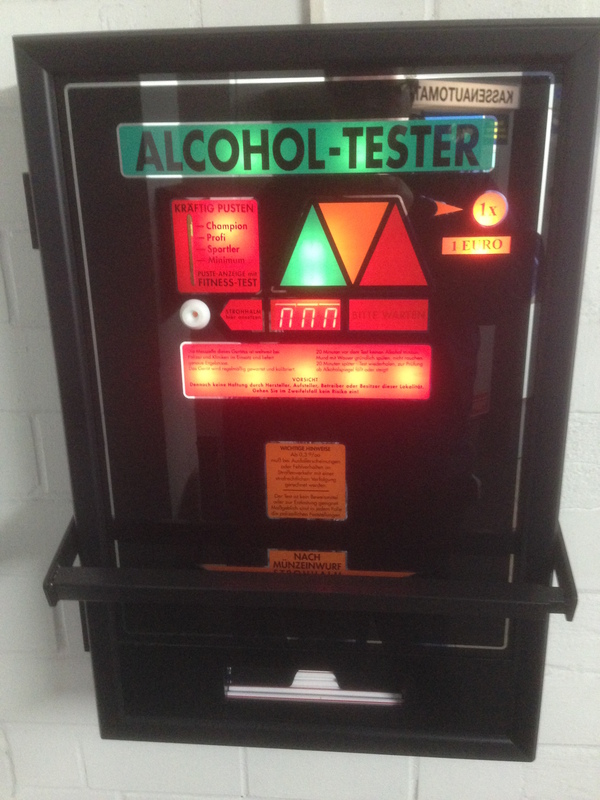 In Germany, the fines and jail time are a little less than in the US, but the blood alcohol limit is much lower in Germany. And, one must realize that a driver’s license in Germany costs about $1200 to obtain! If caught exceeding the blood alcohol limit, the minimum fine is 500 Euros (about $600) for the offense + a license suspension for 1 month. If the blood alcohol level was above 0.11, the fine is the same but the license is suspended for 1 year. If the level is above 0.16, additionally to get your license back, you must pass a pyschological exam to prove your mental capability. The fines are doubled, tripled, etc. if it is the 2nd, 3rd, etc. offense. And, there is no jail time just for getting caught driving while drunk. What are the social differences of alcohol in both countries? In both countries, the drinking of alcohol is usually associated with social and festive reasons. In the US, with the drinking age set at 21, it is my opinion that this entices teenagers and those under 21 to “want” to drink because it is illegal. With binge drinking that occurs on college campuses, I have always felt that lowering the drinking age to 18 would help to disassociate the “party” atmosphere of alcohol in college, because one can legally drink. Also, in some of the counties of some States, it is illegal to buy any alcohol regardless or age or time of day. Another way to think about it…put someone in a room with a table…on the table is a button, and you tell that person, “I am going to leave the room for 5 minutes, but whatever you do, do not press the button”. What will that person think about for that 5 minutes alone in the room — pressing the button. Finally, in most areas of the US, there can be no consumption of alcohol outside of the bar or restaurant in which the beverage is served. The exceptions would be inside sporting arenas or outside dining areas of a restaraunt. In Germany, with the 3-tiered drinking age, this seems to allow people to have the appropriate approach to consuming alcohol because it is not such a taboo and off-limit thing to do. Also, with the high costs associated with obtaining a license and driving a car, coupled with the abundance of public transportation, alcohol-related accidents appear to be lower in Germany than the US. Additionally, drinking in public is allowed as long as you are of the appropriate age. For example, it is not uncommon on a Friday night seeing people drinking beer or drinking direct from a wine bottle while riding on the Strassebahn (street tram). Now, of course, even though there are differences in alcohol laws and the views of alcohol between both countries, whether or not someone drinks alcohol is a personal decision of if they like it or not. And, in both countries, you will find people who have problems with alcohol. But, maybe, just maybe the main reason that beer and wine are consumed more in Germany than in the United States is because it just tastes so damn great here in Germany in comparison to most other places in the world. This passage is really contrasting the drinking age and alcohol laws between Germany and the United States. @Carrie, I totally agree. 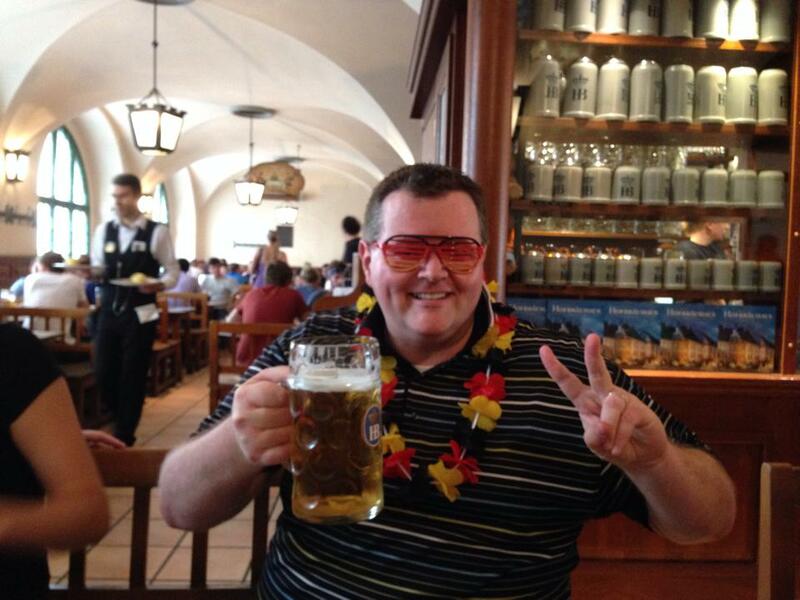 There is a stark difference between the US and Germany when it comes to the drinking age and associated laws. The minimum age to buy alcohol in Germany is 16. 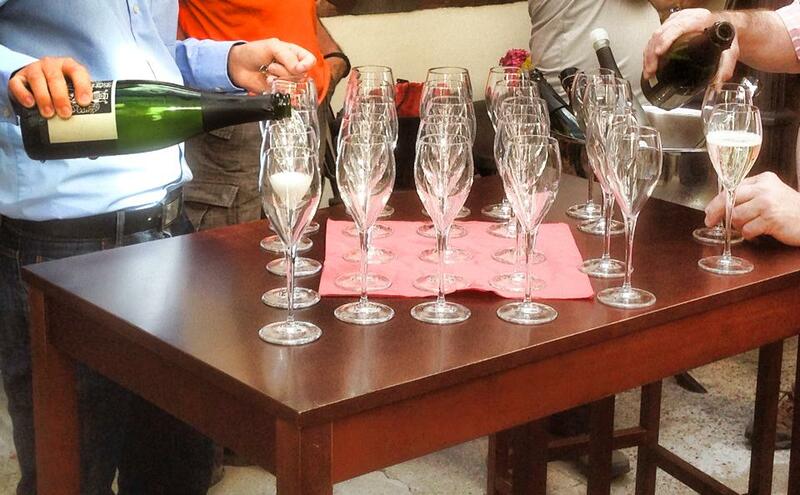 It’s 16 for beer, wine, champagne & stuff like that. For distilled alcohol like vodka it’s 18. I feel if the USA would follow these guidelines there would be less alcohol related issues. As a citizen of the US it seems to me that our country has more of an issue with rules in general than what is actually being protested by them. People of the USA just have to push the limit to see how much they can get away with, in any situation. Like a spoiled child. A lot of this information is incorrect, old and outdated. For example, in Germany you can buy beer, wine, and champagne already at the age of 16. Also the legal alcohol limit while driving is 0.05, not 0.03. Lastly, for professional drivers, such as bus drivers, the limit is 0.02, not 0.04. In Germany you can actually buy the alcohol you’re allowed to drink so you can buy beer, wine etc. at the age of 16. You can beer and wine at the age of 16. And consuming beer with your parents is allowed at the age at 14.